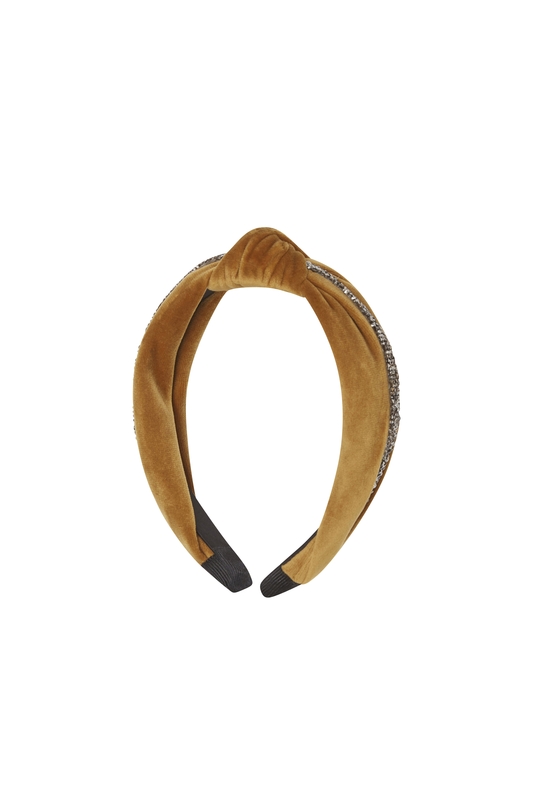 Dress up your Christmas outfit a bit differently this year with our Karys Twist Headband in Mustard! This comfortable head piece becomes a crown with its evening-inspired encrusted gems and soft-to-the-touch velvet. Love the look? Check out the Karys Twist Headband in Blue!